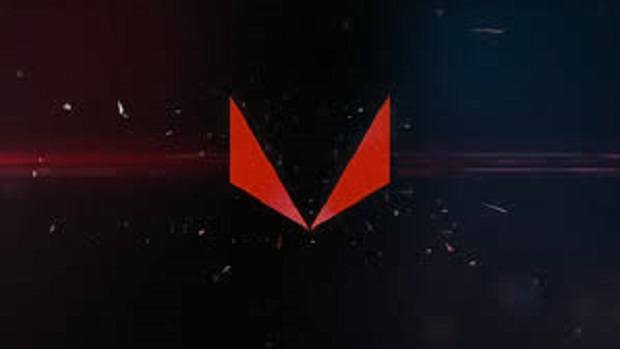 With Radeon VII revealed, gamers are looking forward to AMD Navi GPUs. 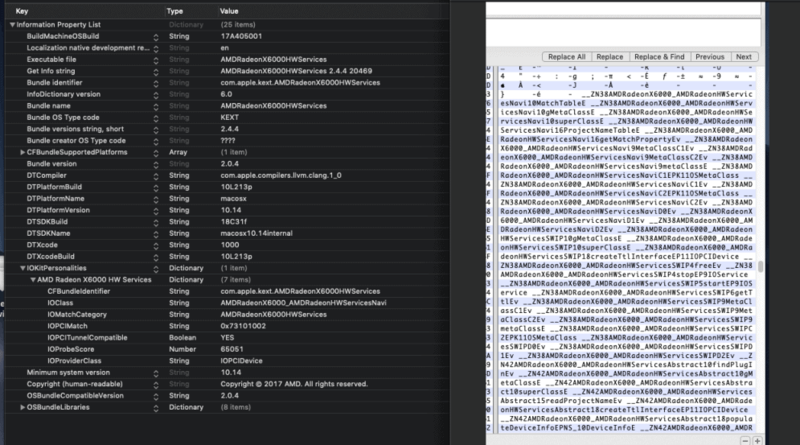 While AMD hasn’t even talked about it but, hints regarding imminent Navi GPU release have emerged thanks to Mac OS. AMD’s 7nm gaming GPUs are highly-anticipated as AMD will be the first one to introduce 7nm GPUs. These references to AMD Navi GPUs were spotted by Tonymacx86 forum member, Gigamaxx. 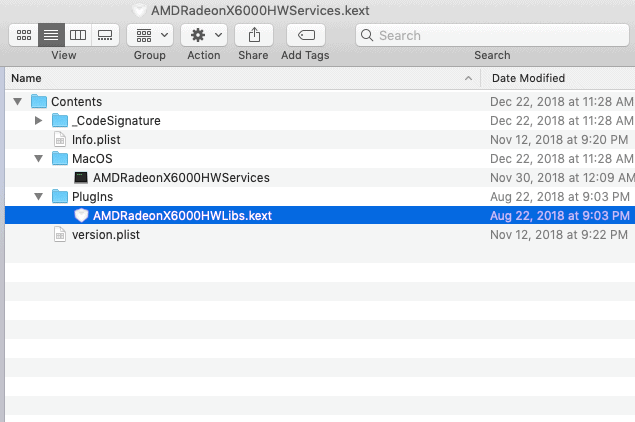 The user found the references to AMD Navi GPUs in a file named “AMDRadeon6000HWServiceskext”. The file has listed Navi 16, 12, 10 and 9 which seems to be variants. 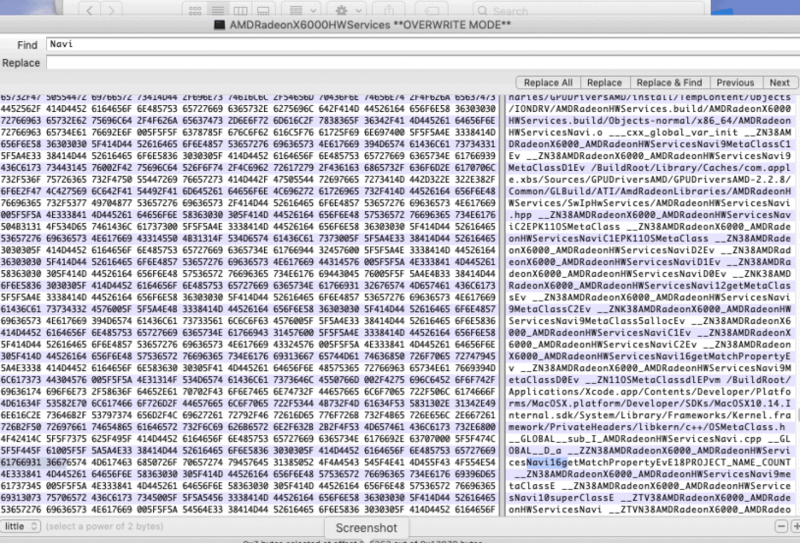 While this is just a leak or rumor but, it indicates that AMD is ready for its Navi GPU launch. However, this doesn’t clarify if the Navi GPU will be for desktop systems or laptops. We will know for sure once AMD itself reveals the GPU. 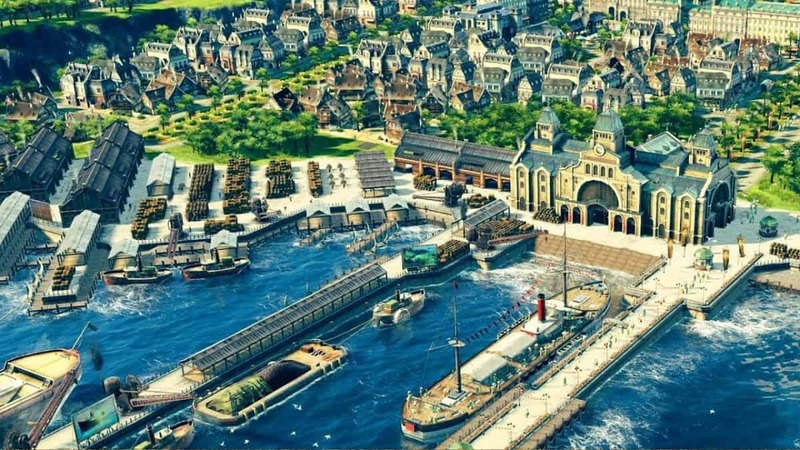 Also, take it with a grain of salt since it is just a leak. 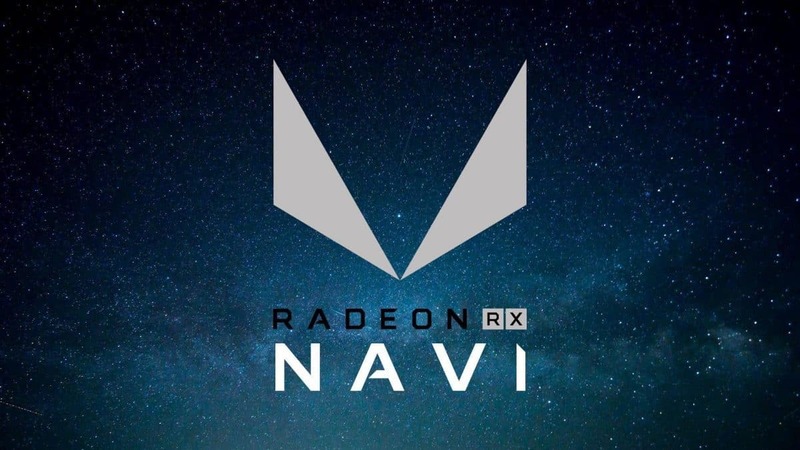 While Navi remains a mystery, AMD revealed its Radeon VII during the CES 2019. Also, Sapphire, ASRock, and XFX have launched their reference models for Radeon VII. The reason behind launching reference models is simple which is that custom AMD Radeon VII models will launch on February 7, 2019. On the other hand, 7nm Ryzen 3000 desktop CPUs are yet to be announced despite AMD revealing its full line up of Ryzen 3000 Mobile CPUs, Athlon Mobile, A-Series Mobile for 2019. However, Ryzen 3000 mobile CPUs are based on the 12nm process node which is surprising as we are expecting 7nm CPUs from AMD. Despite that, Ryzen 2000 CPUs are dominating the CPU market as Ryzen outsold Intel by 2:1. Ryzen 2600 came on top in terms of units sold but, Ryzen 7 2700X brought in the most revenue compared to other AMD Ryzen CPUs. Furthermore, it is highly likely that PlayStation 5 and Xbox Scarlett will use AMD Ryzen Chips. 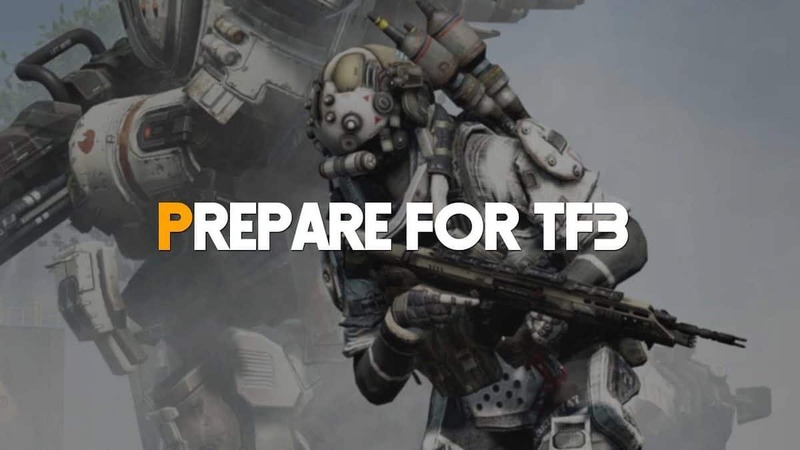 While it hasn’t been confirmed but, AMD has hinted that next-gen consoles will drop in 2020.